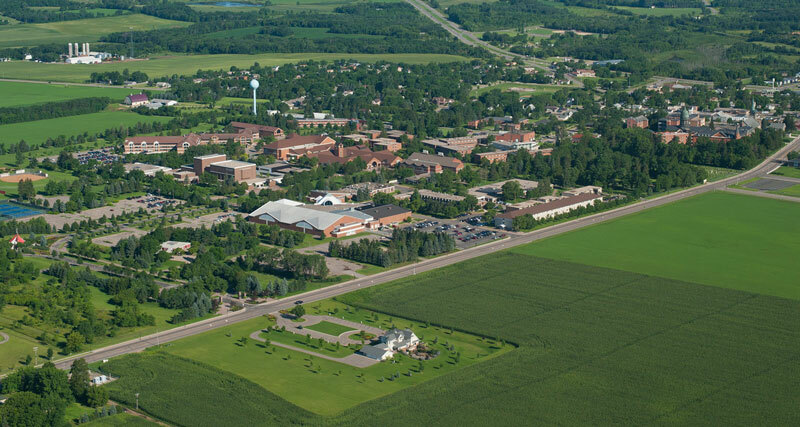 There have been lots of changes on the CSB campus over the 2018 summer. View a list of the offices at CSB and where you can find them. The projects outlined in our facilities plan represent our strong commitment to Strategic Directions 2020(SD2020), financial and environmental stewardship, as well as our stewardship of the College's legacy and heritage. Twenty-first century pedagogical needs: Relocating administrators currently housed in Main to newly acquired monastery faclities will enable the Main Building to become the premier academic centerpiece on the CSB campus. In addition, significant upgrades to other bulidings, including HAB, Richarda and Clemens Library are planned. Student experience and retention: Investments in first year student housing and athletic fields will support community building and the holistic development of women. Recruiting advantage: By making investments in our athletic fields, first year housing and academic facilities we anticipate recruiting from a more competitive standpoint. Within the same pillar of Shared Future, Sustainable Future, we will also invest in significant deferred maintenance.